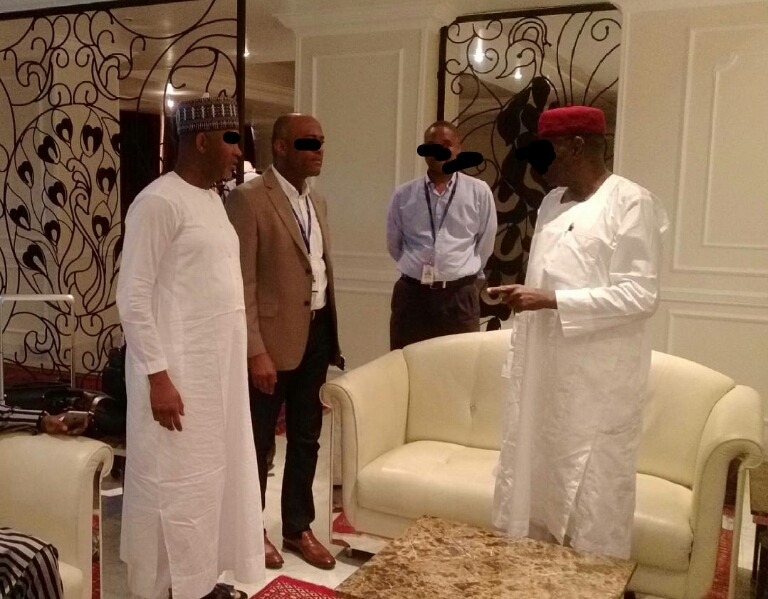 Arik's MD gets summoned by the Chief of Staff, Abba Kyari, over some stranded passengers. Chief of Staff to Pres, traveling through Lagos Airport, finds out Arik's New York passengers have been stranded for 48 hours. Summons MD.